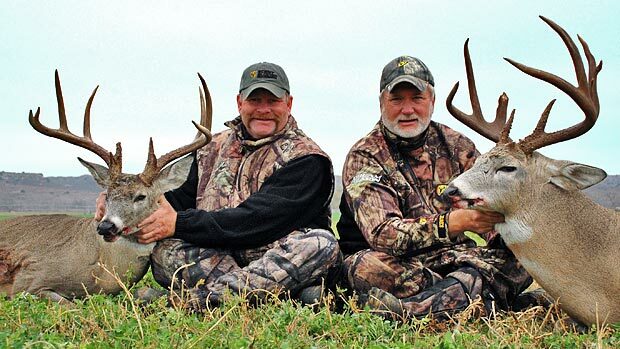 Hosts Larry Woodward, Bob Richardson and Scott Shultz launches this season a new ScentBlocker “Most Wanted” show to the Outdoor Channel. These guys are familiar faces to the industry but bring a new TV hunting concept to the viewers. Most Wanted is all about going after some of the world’s Most Wanted Big Game Animals. The show follows the lines from a modern day detective show! With a high tech interactive board operated by co-host Lauren Thomas from our command center. We track ’em down! We go after them! And we bring it all to you on this season’s Most Wanted!